Each year, after the AMS has conducted its annual general elections, the results are presented to Council. While no formal motion is required to adopt the results, this presentation is taken as the election results becoming binding upon the organization. 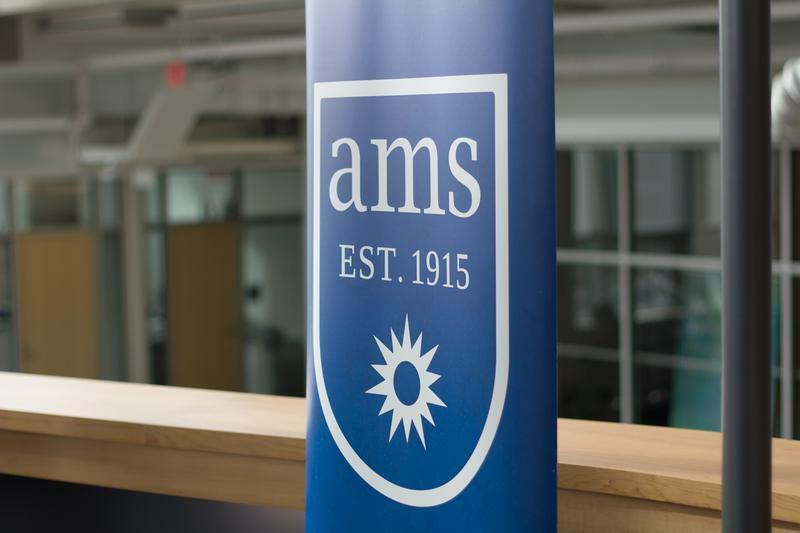 As part of an effort to more accurately predict the financial results of the AMS ahead of the year’s end, the VP Finance will be presenting on ongoing efforts on the budget reforecast. This is coupled with the transition between the newly elected VP Finance, who will assume office at the beginning of May, and the outgoing VP Finance, who will prepare a preliminary budget for the new VP Finance to work with. Following up on comments made at a Council meeting in February, Council will be considering the approval of an MoU to create a statue entitled “When Women Rise.” The statue stems from the graduating class of 2013’s gift. Jakob Gattinger, a fourth-year applied science student, is the former VP Academic and University Affairs pro tem for the AMS and a current member of Council for engineering, as well as a student senator.